Uber's board of directors has added former Northrop Grumman CEO Dr. Ronald D. Sugar as independent chairman of its board. He is also on the boards of Apple, Amgen, and Chevron. 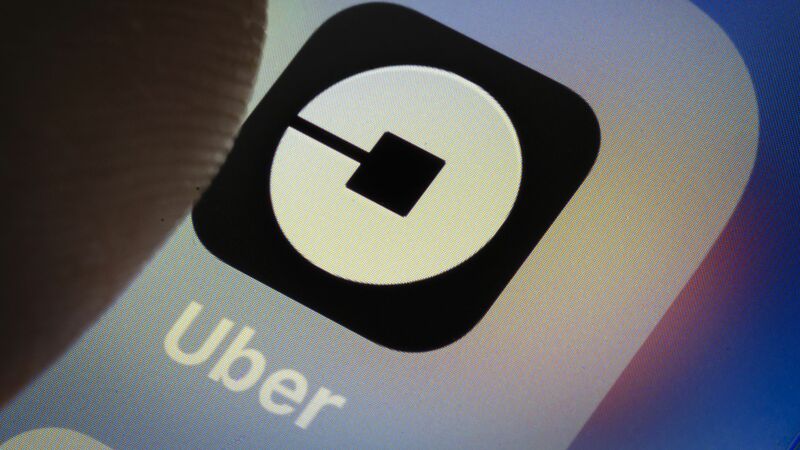 Why it matters: Over the past year, Uber has been taking steps to rectify its management and governance after a string of corporate controversies last year ended with then-CEO Travis Kalanick's resignation.